Arrrr matey, load the cannons! Spin away! Shiver me timbers! The Pirates are in Town! 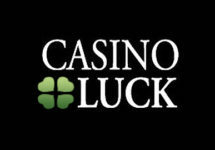 It is going to be a gory week at Casino Luck! The Pirates have arrived and are ravaging the city for deposit bonuses and Free Spins. Good thing Casino Luck are a generous bunch and are handing them out to all players. Log into your account every day this week from Tuesday – Sunday and secure your bounty of treasures. Make a deposit of at least €/$/£ 50 today and get 100 free spins (50 on desktop, 50 0n mobile) on their Jolly Roger slot after 15:00 GMT on Wednesday, 5th October. Wager at least €50 on their Treasure Island slot today and receive a €10 bonus after 15:00 GMT on Thursday, 6th October. If you play at least 33 real money rounds on any slots today, you will enter a raffle where 10 players will win 100 free spins each on the slot Ghost Pirates, awarded after 15:00 GMT on Saturday, 8th October. Use bonus code “CLPIRATES” this weekend to receive instantly an 50% reload bonus (max £/$/€ 100) for one deposit. Free spins winnings come with CasinoLuck’s standard free spins wagering requirements of 50x FS winnings. 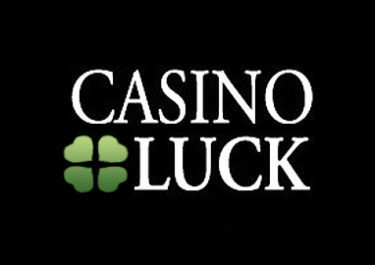 You have not made your first deposit this month at Casino Luck? Then don’t forget to claim their awesome 50% Monthly Reload Bonus, up to €/$/£ 200.00 to give your balance a massive boost. 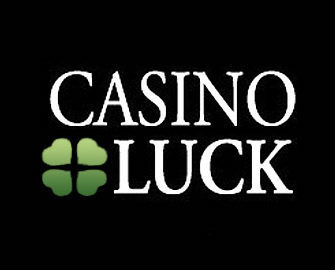 Launched in 2011, the casino is owned by Minotauro Media Ltd., operated on the Everymatrix Ltd. platform and holds UK, MGA and Curacao licenses. They offer 915+ games from Netent, Microgaming, Betsoft, IGT, NYX, Quickspin, Play’n Go, ISoftBet as well as Evolution Gaming for their Live Casino. A vast list of payment methods ensures fast and secure deposits and withdrawals. The website is available in 12 languages and customer support is offered via Email (24/7) and Live Chat (not 24/7).